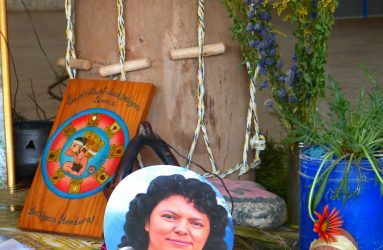 It caused a shock wave: the murder of 43-year-old Berta Cáceres in March 2016. 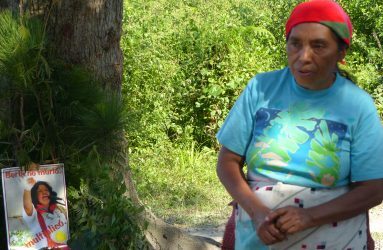 She had been the driving force behind COPINH, a network of Honduran organisations standing up for the rights of indigenous people. For years, Cáceres had protested the building of the Agua Zarca hydropower dam. 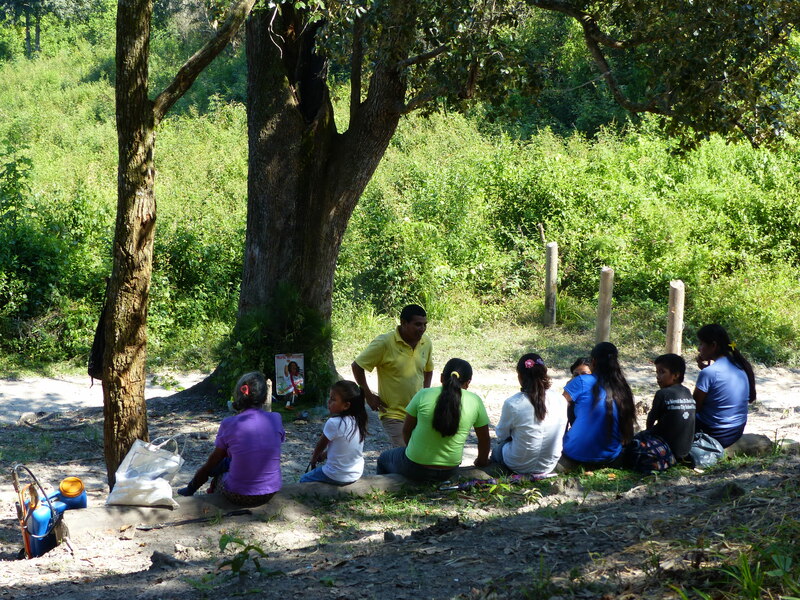 The indigenous Lenca people, that Cáceres belonged to, fear that the Gualcarque river, a lifeline for their community, will run dry because of the construction of the dam. The Dutch development bank FMO is one of the three main funders of the controversial project. 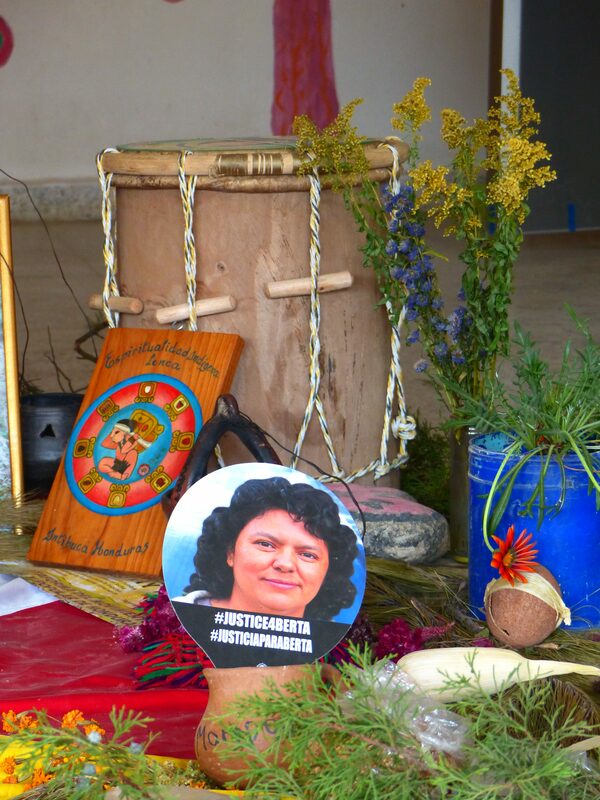 After the murder of Berta Cáceres, FMO could no longer turn a blind eye to the human rights violations in the Gualcarque river basin. 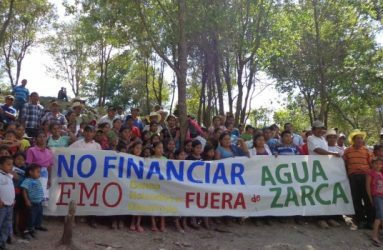 Both ENDS joined hands with SOMO and Oxfam Novib to increase pressure on the bank to divest from the Agua Zarca project – a decision that had been demanded by COPINH all along. We also lobbied the Dutch government. As a majority shareholder, it has an obligation under international human rights law to ensure that FMO respects human rights in its operations. 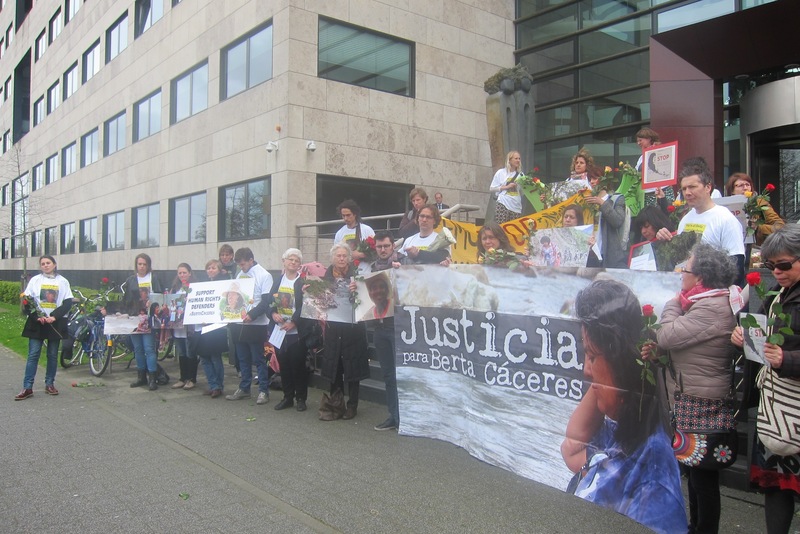 In April, Both ENDS helped facilitate a visit by COPINH activists including Berta’s daughter to the Netherlands. The delegation spoke with Minister Ploumen and the Dutch human rights ambassador and had a meeting at FMO. 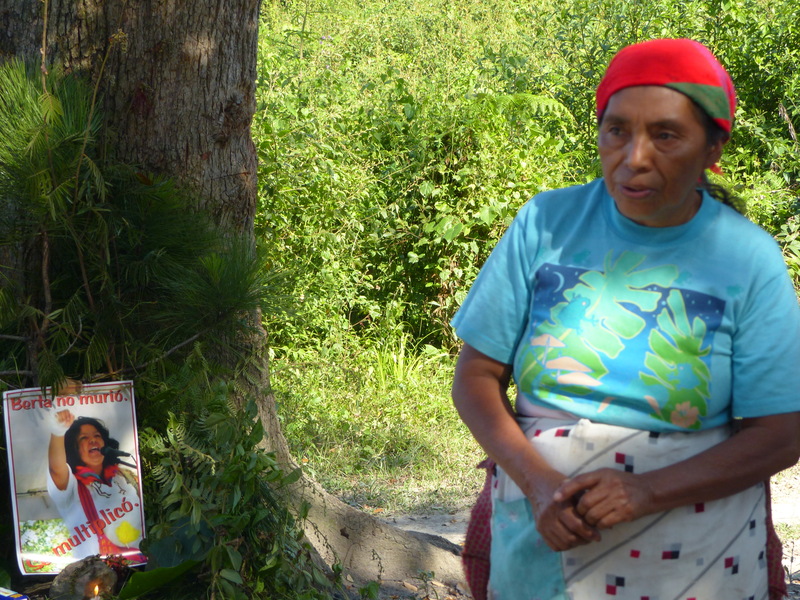 The visit had been planned months earlier, before Berta’s violent death. Both ENDS supported the Honduran activists in the very painful but significant encounters. On 9 May, FMO issued a statement that it would exit the Agua Zarca project. The well-coordinated national and international exposure campaign had clearly paid off. Never before did FMO decide to step out of a project, although this was not the first time that Both ENDS and others have confronted the bank with questionable financing choices. What is the hard lesson learned? FMO has committed to reviewing its sustainability policy and to stepping up its efforts to engage with local communities. This is not a voluntary gesture, but an international obligation that follows from the principle of ‘Free, prior and informed consent’ (FPIC). 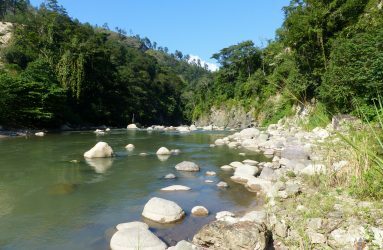 This international guideline stipulates that indigenous communities have the right to give or withhold their consent to proposed projects that may affect the lands they customarily own, occupy or use. Both ENDS promotes the instrument, although its implementation is not always straightforward. In 2016, we organised two workshops about the FPIC principle at the Ministry of Foreign Affairs. Participants from the government, FMO and other financial institutions, businesses and CSOs reflected on questions such as: what is the meaning of ‘free consent’ in a country like Honduras that has the highest number of murders of environmental activists in the world? For Both ENDS one thing is clear: FMO should never accept at face value an FPIC consultation conducted by the host government or client company. The bank has its very own responsibility to comply with international human rights law – and thus to check that FPIC was obtained in the proper way for all projects it invests in. If not, FMO has the responsibility to correct this. 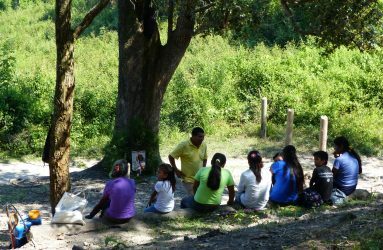 Meanwhile, by the end of 2016, FMO had not yet exited the Agua Zarca project and the violence against indigenous activists continues. Both ENDS is aware that negotiating a responsible exit strategy takes time, but time is running out. 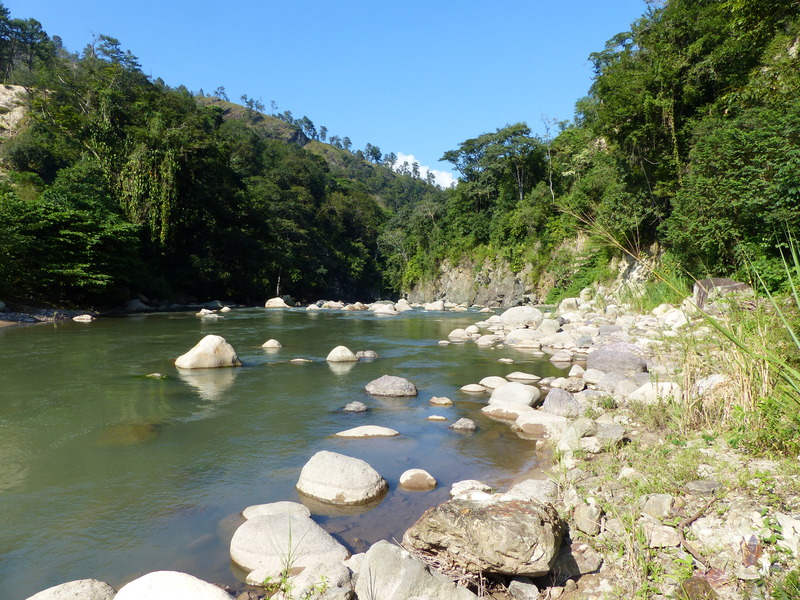 Together with the Lenca people, we call on FMO to suit the action to the word and leave the Gualcarque river basin as soon as possible.